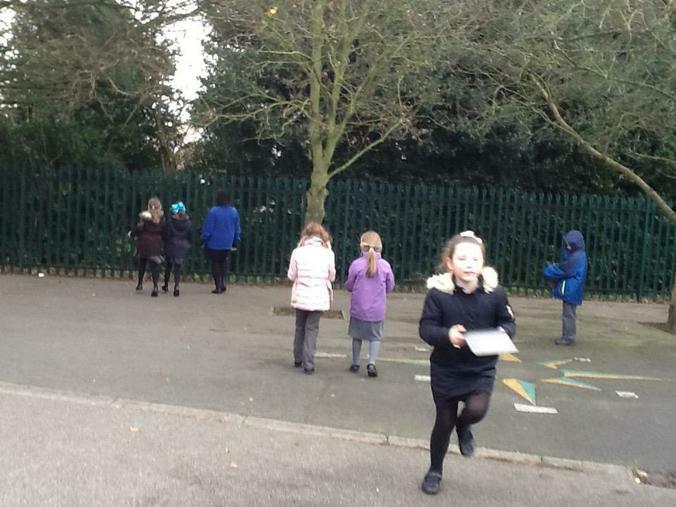 We're going on a sound hunt! 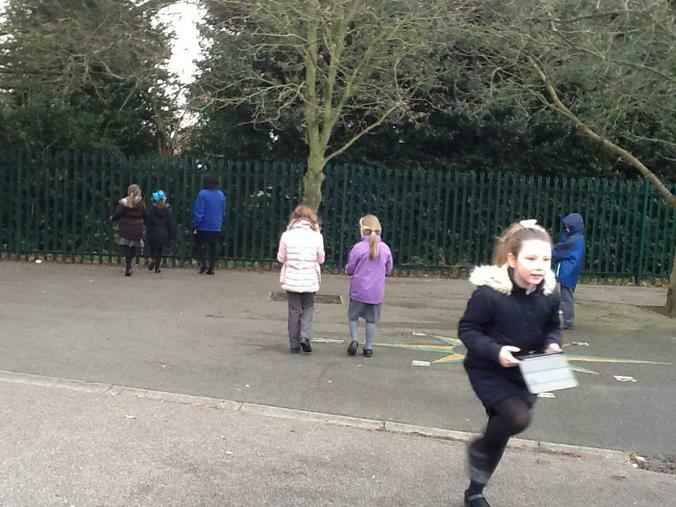 The children began the first of their English activities for their Playlist project listening to the poet Roger McGough recite 'The Sound Collector' poem. 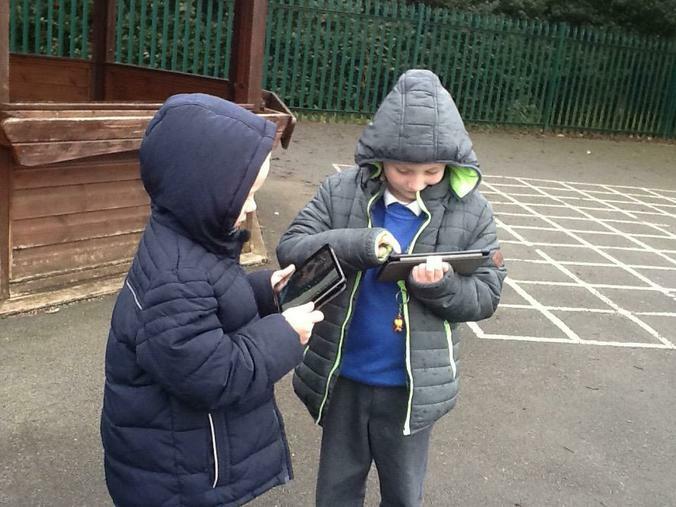 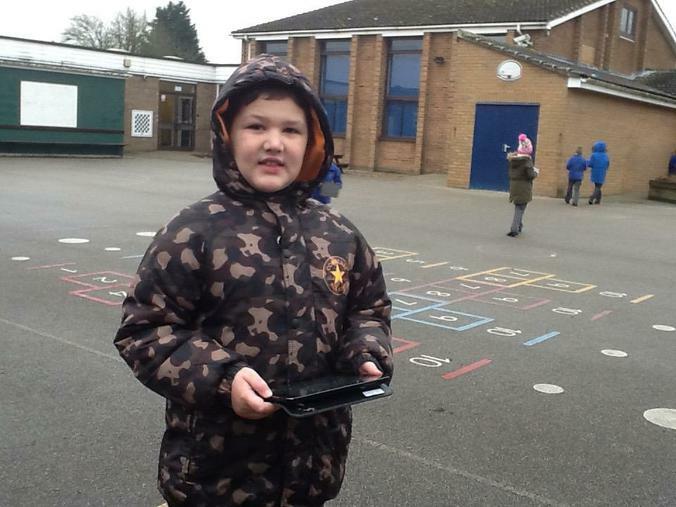 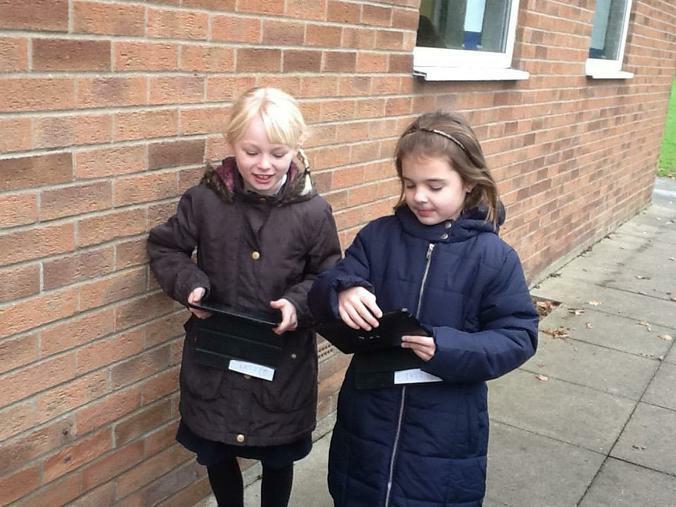 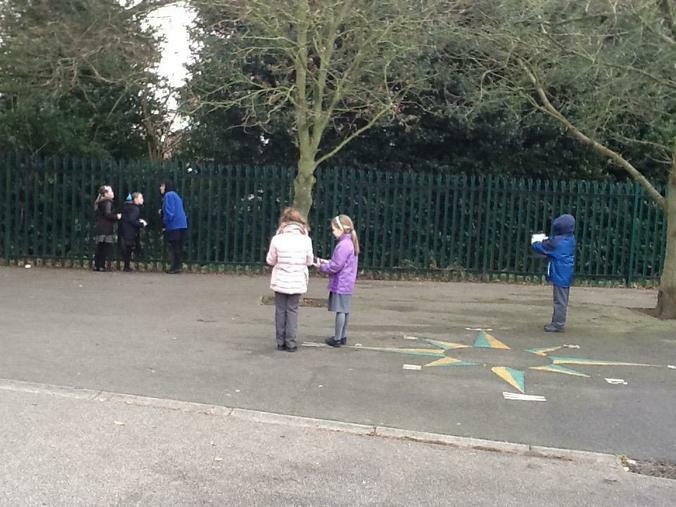 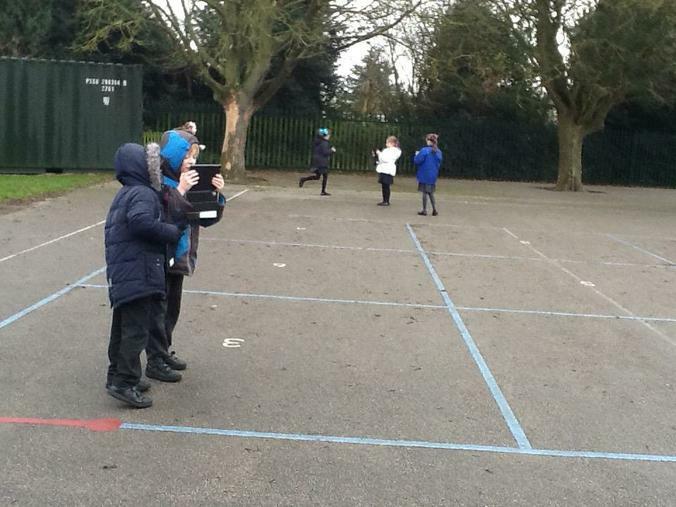 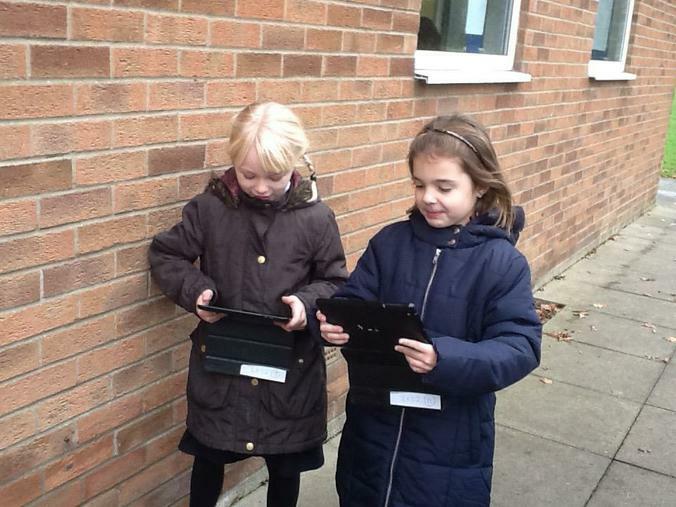 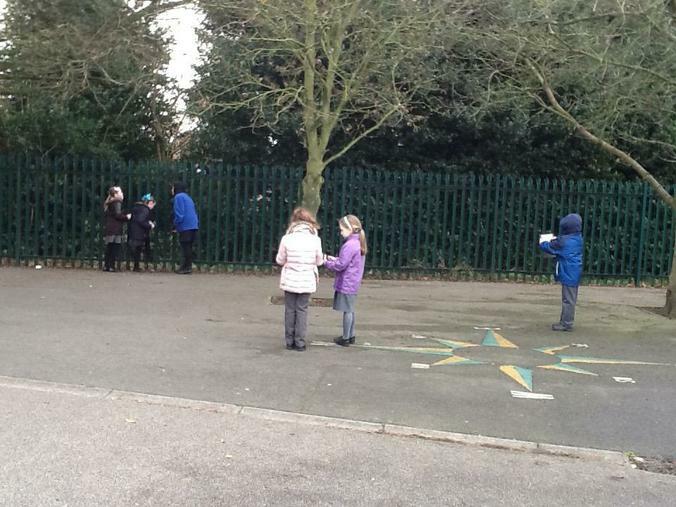 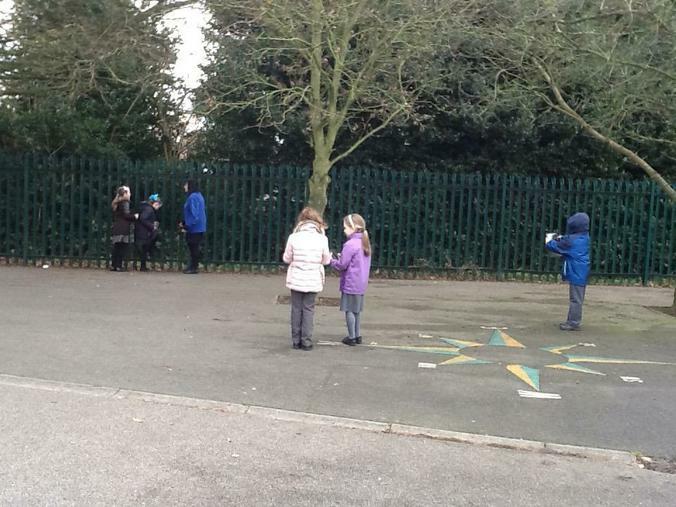 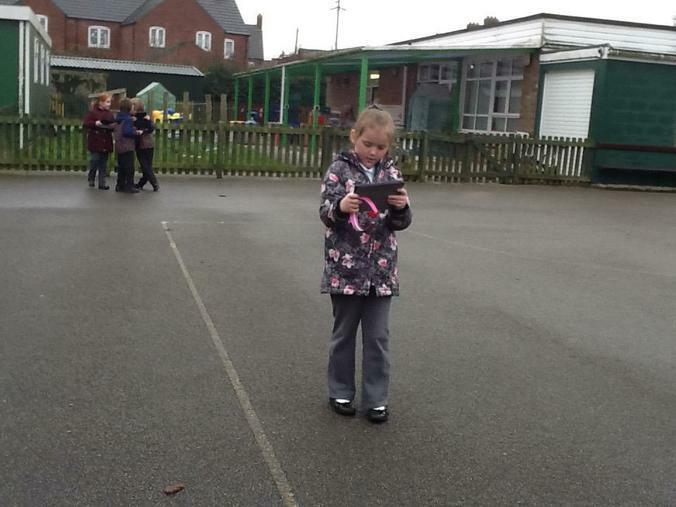 They then went on a sound walk around the school grounds to listen for sounds in the environment. 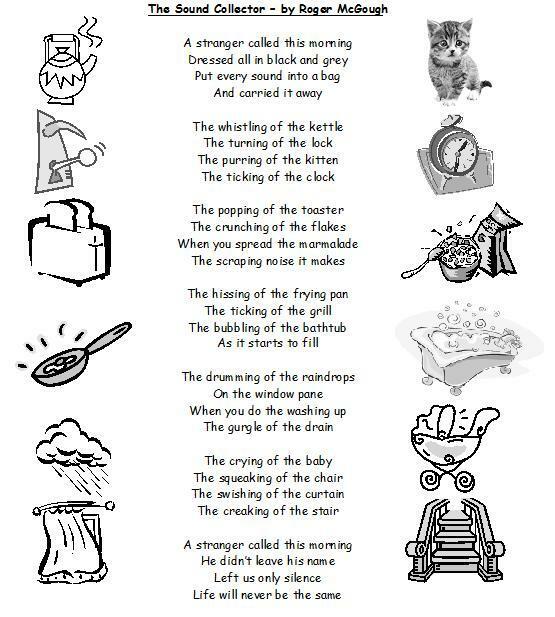 They looked for examples of onomatopoeia to describe the sound and also help create a mental picture for the reader of their poem. 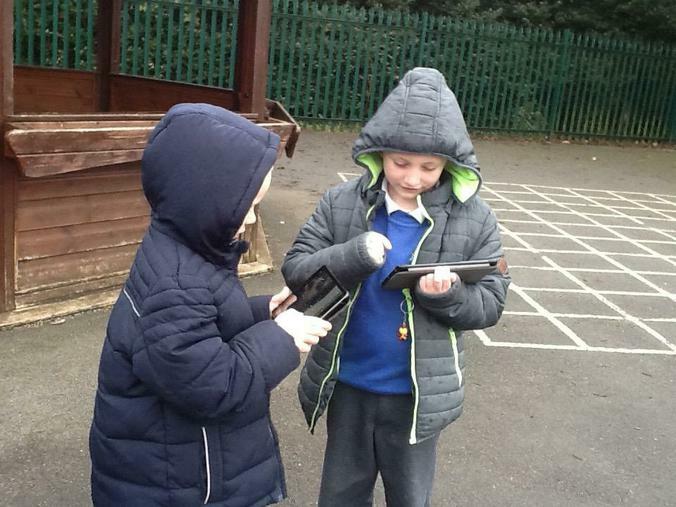 The next step will be to turn their sentences into rhyming verses.